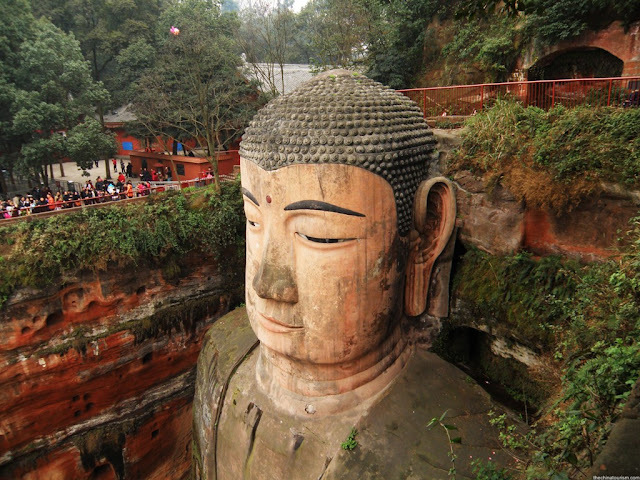 The Leshan Giant Buddha is the tallest stone statue of Buddha in the world. 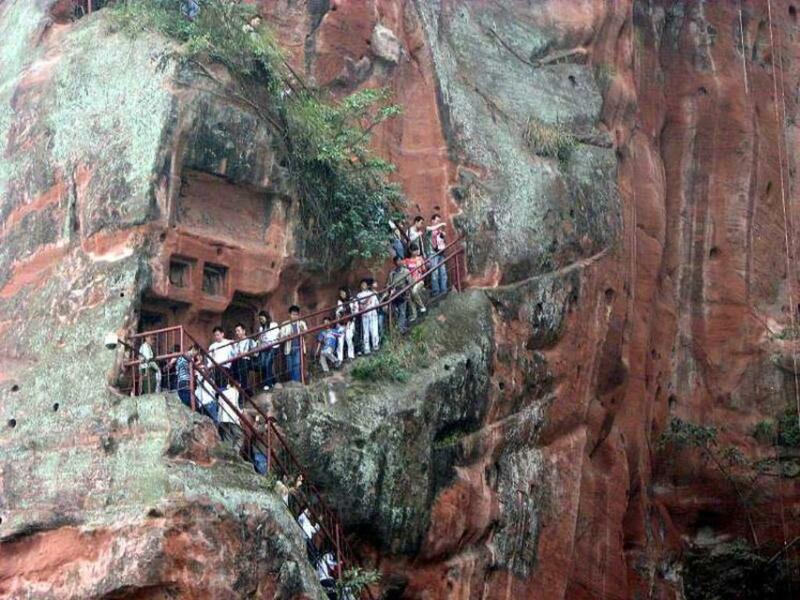 It is situated near Leshan in China. 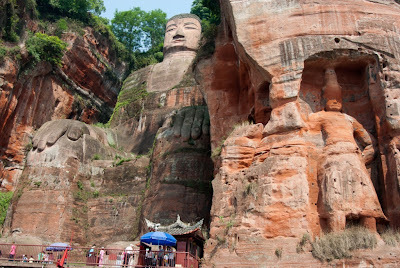 The stone statue is headed towards the Mount Emei. The statue is considered as the tallest one in the world. It is not only the tallest but also the largest figure of Buddha. 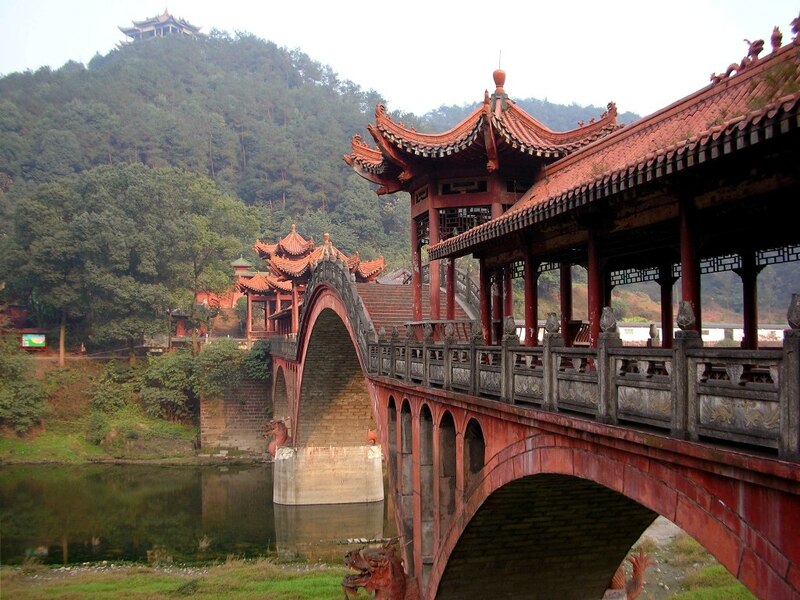 It is designed in the traditional Chinese style and gives a brief insight about the architecture of the Tang Dynasty. The giant figure is about 71 meters high. It took a very long time to complete the statue taking around 90 years and thousands of artisans to fully design and built it. The construction began in the 713 and was completed in 803. As it is one of the well renowned monuments therefore it captures the attention of both the local visitors and also people from abroad. But the pollution has done damage to the statue. The figure has been polluted by the factories and the various power plants. It would have been washed away if necessary steps had not been taken by UNESCO and the government of China. 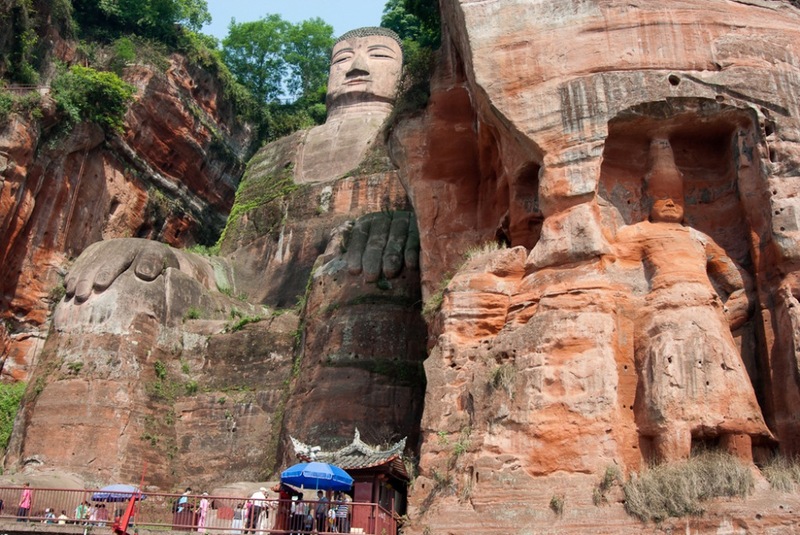 If you need to go to Leshan you can easily get trains to route you. The railway station is situated about 31 kilometers from the Leshan City. Also if you want you also take a bus as it takes only two hours to reach there. 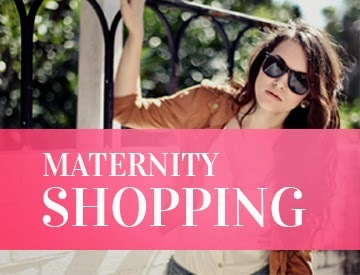 So you have ample of options to reach there. 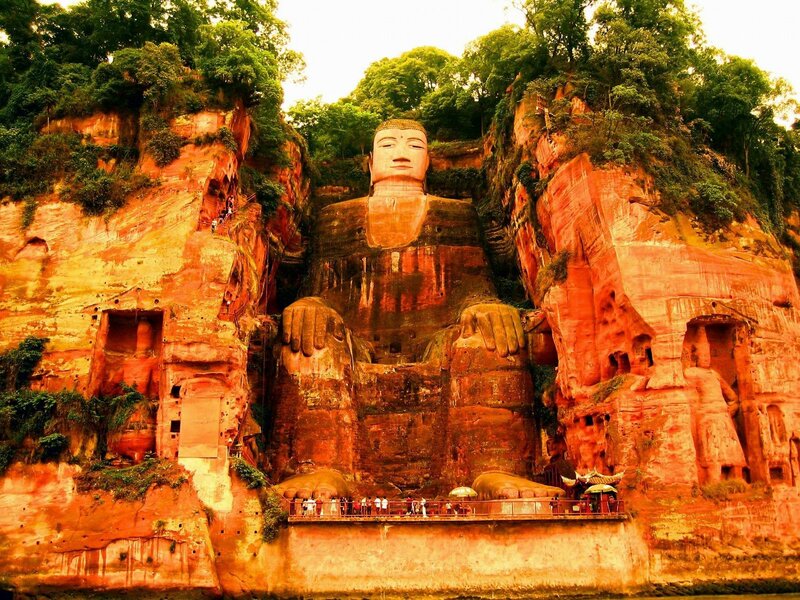 According to me if you are religious and spiritual you must visit the Leshan Giant Buddha. One will find peace in the atmosphere and also an environment which will take you close to the divine power.